Using Castleton as a doorway to the rest of the world, Spanish alumni Liza Tarleton found her passions through studying abroad. Having traveled to Central America and Cambodia during her time at the University, she credits her ability to learn a second language to these opportunities. “It is a fantastic requirement to study abroad at least one semester as a Spanish major, there truly is no greater way to learn a new language. 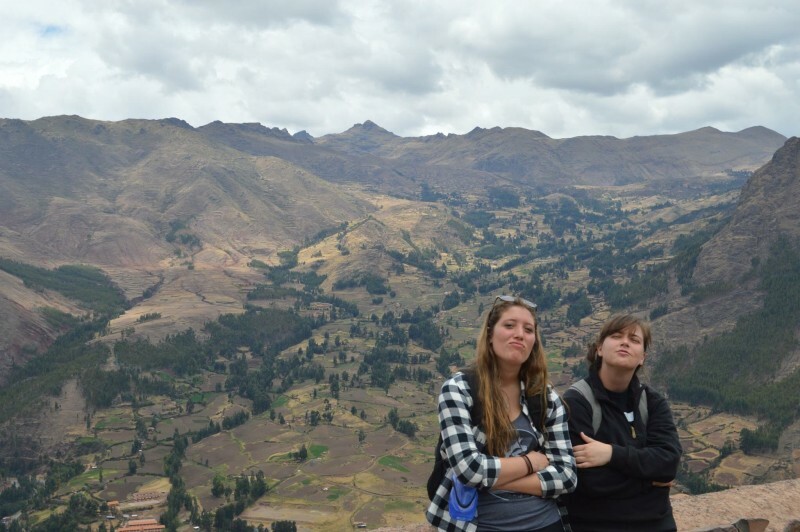 Immersing yourself in other cultures grants great opportunities to learn about yourself and the world,” said Tarleton. Working closely with her advisor Professor Ana Alexandra, Tarleton used her positivity and compassion for teaching to allow her to throw herself into the language. Through hands-on learning and constant practice, majoring in Spanish become more than just learning a second language to her. Instead it became a way that she wants to spend the rest of her life, using her skills around the world. With a North-Eastern Conference Championship win her junior rugby season, Tarleton credits her teammates to having taught her the most about relationships and commitment. These lessons helped her in her studies not only in the classroom, but also abroad with each new person she met and every new language challenge that came her way.